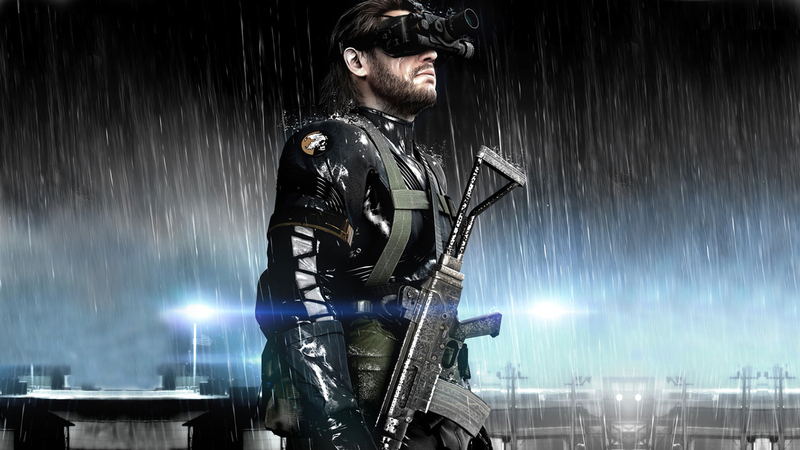 Take this with a massive grain of salt, but one Reddit user has dug deeper into the PC version of Metal Gear Solid 5: Ground Zeroes and was able to extract audio files from the the game’s code. The user who goes by the handle of HackedOutGames at Reddit has posted the audios online. You can have a listen over here, here and here. Although they sound like David Hayter’s voice, we will still suggest that this report should be swallowed with speculation. HackedOutGames also posted a video which shows the final cutscene of Ground Zeroes with Big Boss invisible. You can take a look at the video below. There has been lot of speculation regarding the Medic’s identity as his face was intentionally hidden in the last cutscene of Ground Zeroes. He is rumored to have the same voice actor as Big Boss i.e. Kiefer Sutherland but again, Ishmael is voiced by Sutherland too. So it seems that Sutherland is voicing three characters in the game. Another Reddit user who goes by the handle of Brotigan posted crystal clear screenshots of the Medic. This is essentially our first ever look at the Medic. 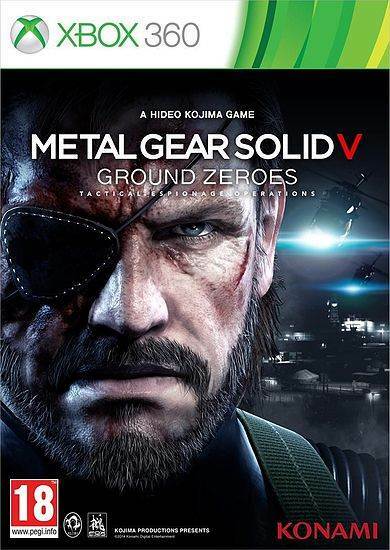 Given that HackedOutGames is most likely the first individual on the internet to pull off that trick with Big Boss, it adds a bit of credibility regarding his findings of David Hayter’s audio files in the PC version of Ground Zeroes. If the PC version indeed consists of those audio files, why would Kojima Productions have them in the first place? Is Hayter coming back? Too many questions. What do you guys think about this? Let us know in the comments section below.